A girl who has been sent down from the moon to be a normal daughter to a normal village family. But her exquisite beauty gets out to the village and they find out her story, they now call her the princess of the night. Every night from her room, she brings down the sunset and brings up the moon. 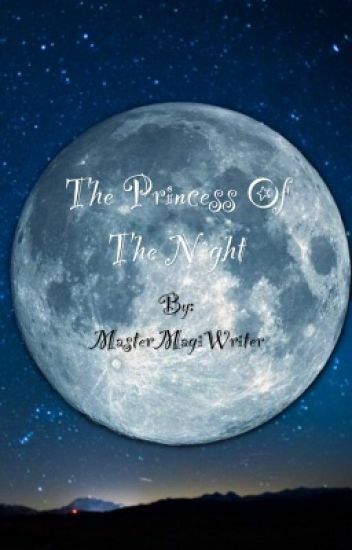 But one day when a Prince comes over to the house and courts her, she somehow loses her power to bring the moon up and now she has to make the biggest decision of her life.